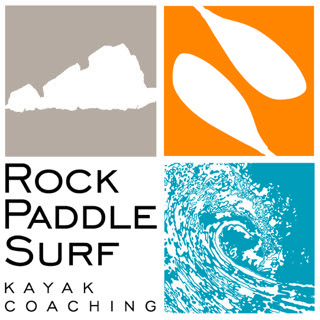 Newbury Kayak and Canoe is pleased to announce we have joined forces with Rock Paddle Surf Kayak Coaching of Beverly, MA, for our lesson and coaching program. This collaboration reflects an effort on the part of both organizations to offer comprehensive professional expert sea kayak coaching on the North Shore of Massachusetts. Starting with the 2017 paddling season, we will be providing lessons for all experience levels, specialized courses, and private coaching. We will also be offering sea kayak tours. Become an ACA certified SUP instructor! This 3 day course covers training and certification up to American Canoe Association Level 2.